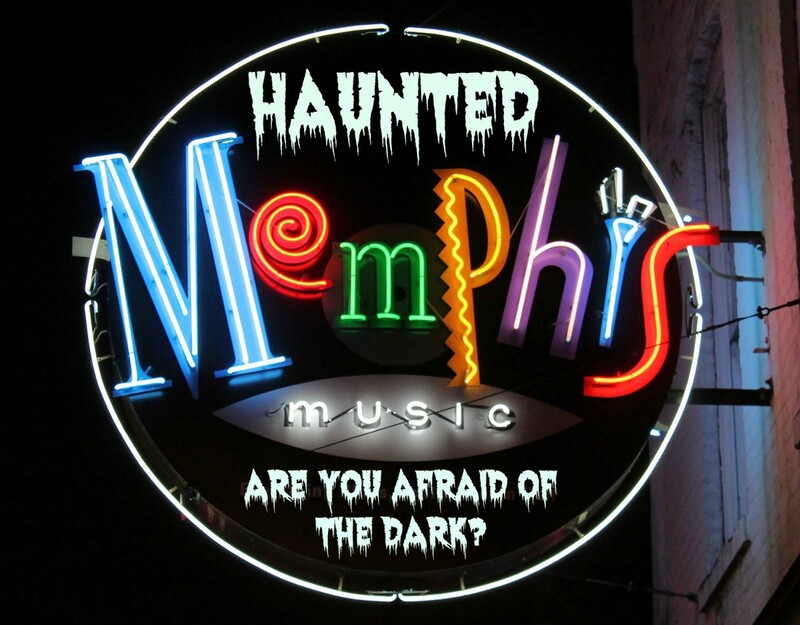 Memphis is fascinating at night, especially if you are not afraid of the dark. 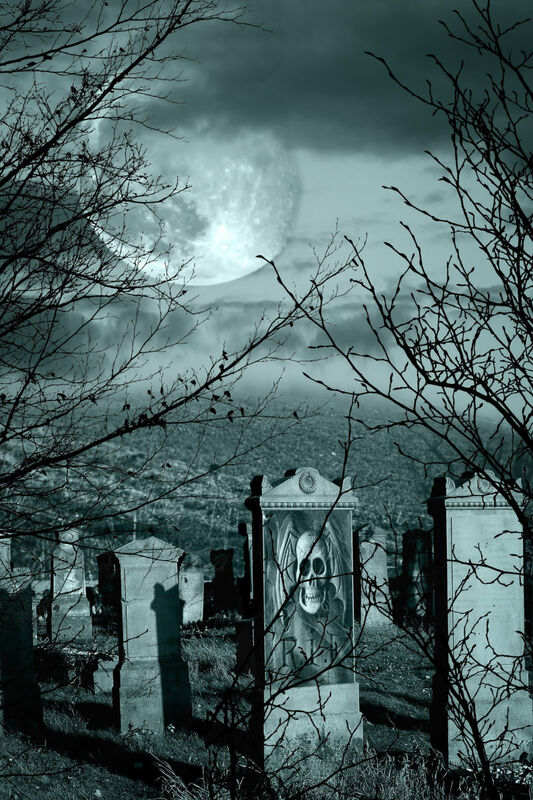 A haunted walkabout is not your typical sightseeing tour. It's an adventure, an experience, and a great way to explore a new city. For one, these walkabouts are usually done at night, and everything looks different at night. Two, if you, like me, love history and the paranormal, you'll be fascinated by the ghost legends you'll hear and you'll relate them to the character of the place you're visiting. Three, you might actually experience something . . . unusual. 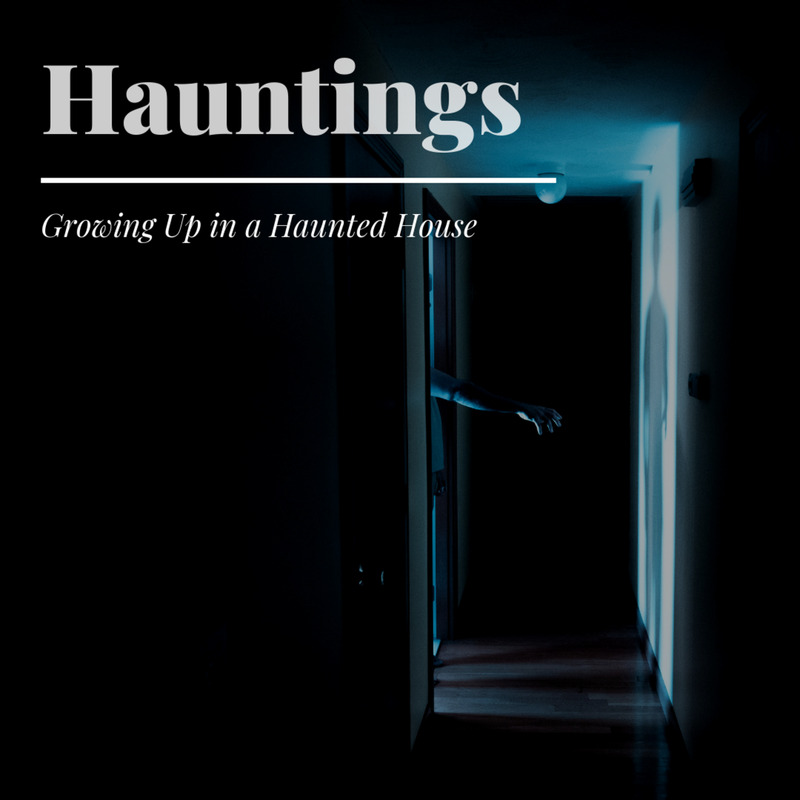 I've explored "haunted" Rome, San Francisco, San Diego, Mexico . . . I've seen sites of murders, executions, mass burials, brothels, ancients prisons and other dark trivia. My latest walking excursion took place in Memphis, Tennessee. It included the Orpheum Theater, Grawmeyer's, the Pontotoc Hotel, Ernestine & Hazel's, Lorraine Motel, Graceland, and I skipped the Voodoo Village, for reasons explained below. 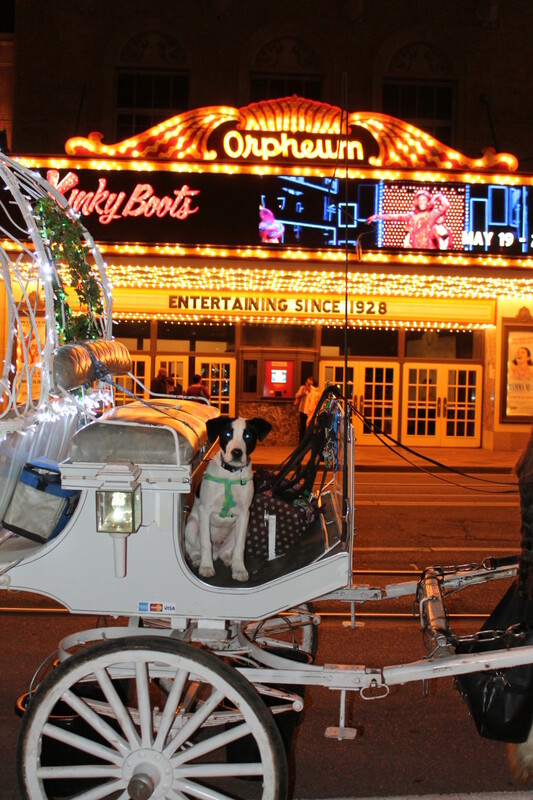 A dog ghost in front of the Orpheum Theatre in Memphis. Or maybe just a dog. Memphis is like a John Grisham novel: it's dark, moody and rainy. And it has a notoriously dark history. Walking the city at night, you can almost sense the spirits crowding the oldest areas of Memphis. Is it their chilling breath on your face? My first stop was the Orpheum Theater—home of Mary, a little girl with pigtails who was hit by a trolley in front of the theater in 1921. The local lore has it that since then she has haunted performances, especially children's shows. 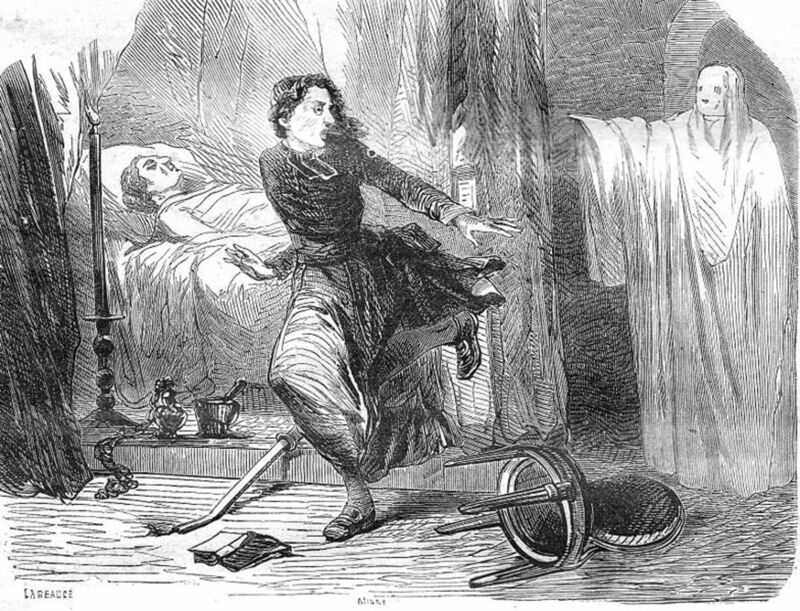 She makes her presence known by slamming doors and flickering lights. Curious fact: the Orpheum never sells the C5 seat—it's always reserved for Mary. A pianist plays a haunted piano at Grawmeyer's. 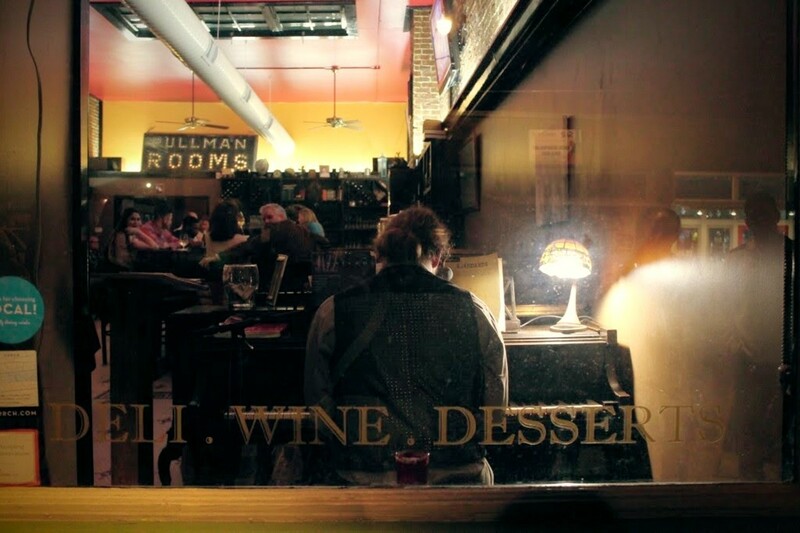 Grawmeyer's is a classy atmospheric piano bar with a paranormal twist. I've interviewed a few people working there, and they said they often witness unexplained phenomena like glasses falling off the table by themselves, or even more strikingly, the piano playing when the bar is closed, which is confirmed by many local residents. The original owner of the piano was killed in a home invasion (in fact, you can still see the blood stains inside the piano if you ask nicely), and it is believed that her spirit still haunts it, playing her favorite instrument when no one is around. If you're ever in Memphis, don't miss Grawmeyer's—it's a great place to have a glass of wine and to hear some ghost stories. The Pontotoc Hotel used to be a well-known bordello in the 1920s. The Pontotoc Hotel is one of the 1920s better-known bordellos. It looks boarded up (and really spooky) but someone actually lives there. The Davis family has been living at the hotel for 30 years, but only on the first floor. The second floor remains uninhabited because (allegedly) all attempts to renovate it are stalled by the spirits who don't want the hotel to change. The residents deny this rumor. "There may be spirits here but they're all very kind," says Leigh Davis. "The energy is positive. But the spirits just don't find any way to give me any money," she jokes. 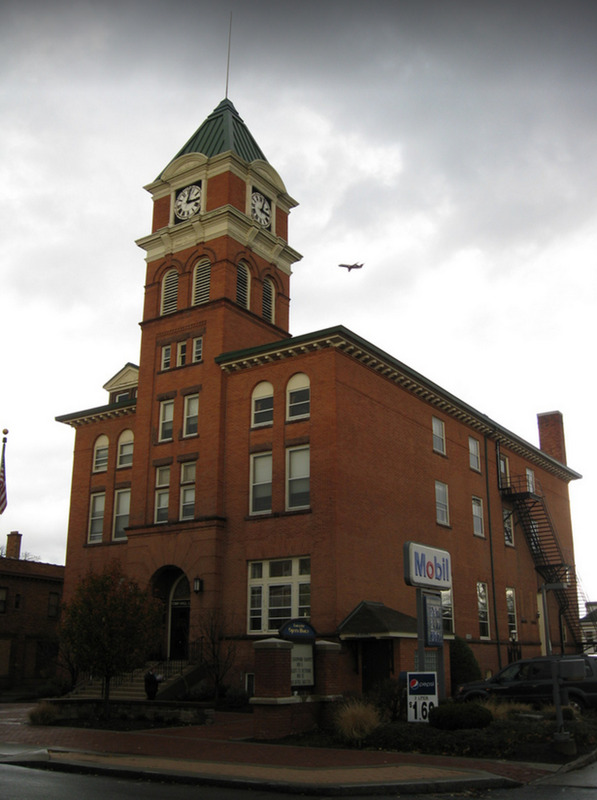 Ernestine & Hazel's is recognized as one of the most haunted buildings in America. 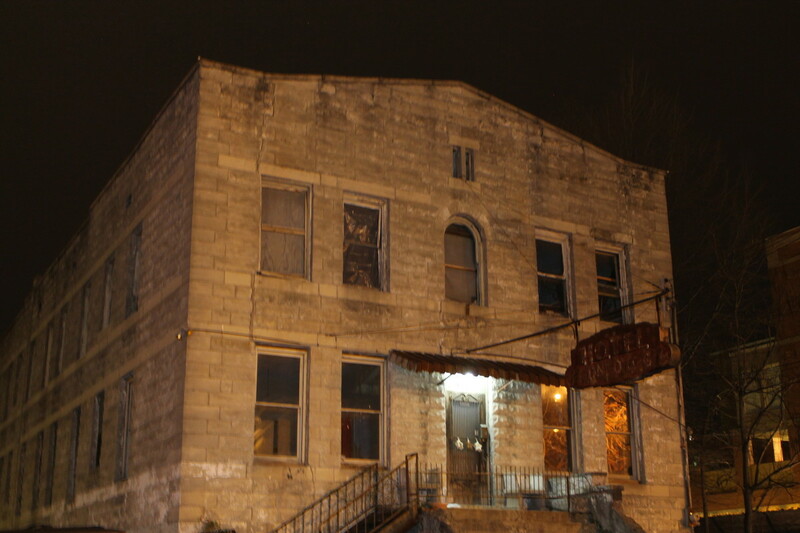 This former brothel allegedly houses several ghosts and even a haunted jukebox! This place felt "ghostly" to me. I don't know if it was the shabby interior resembling an insane asylum circa 1900s, or the glaring red light bulbs, or the walls painted black as if to induce the feelings of dread and depression, or the actual energy of the place, but I just wanted to get the hell out of there. 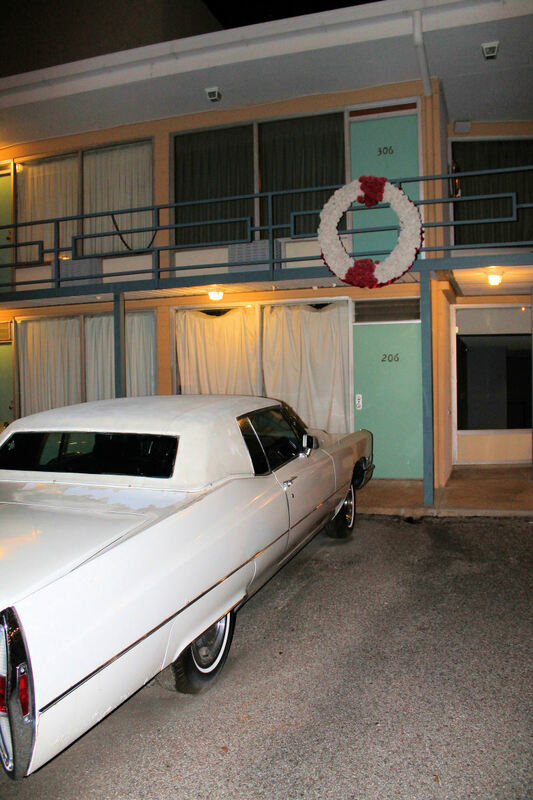 The Lorraine Motel is the site of Martin Luther King Jr.'s assassination and the National Civil Rights Museum. This is the one site that made my heart race like crazy. The white and red wreath marks the exact place where Dr. King stood when he was killed. Standing there, looking over the balcony of the room 306, I couldn't stop the goosebumps. I felt deep sadness thinking about how this great man's life was cut short, and what could have been if he lived. Having an avid interest in conspiracy theories, I asked the guide if he believed the official story that King was shot by James Earl Ray. I was curious what the locals thought about it. "No," the guide said without hesitation. "The FBI took him out. Ray was just a scapegoat who was framed for it." Figures. I always wondered why the shooter was smart enough to pull off the assassination of the greatest American civil rights leader, but too dumb to wipe his fingerprints off the rifle. Elvis' mansion near Memphis, Tennessee. If Memphis had any ghosts, Elvis Presley would be the one. The man is everywhere: in diners, cafes, malls, souvenir shops, the airport, and, of course, in Graceland, the mansion he bought when he was just 22 years old. Visited each year by over half a million people from all over the world, Graceland is essentially a time capsule meant to preserve not only the memory, but the spirit of its owner. And that's not all. His presence is so palpable, you suddenly understand why so many of his fans believe him to be alive. 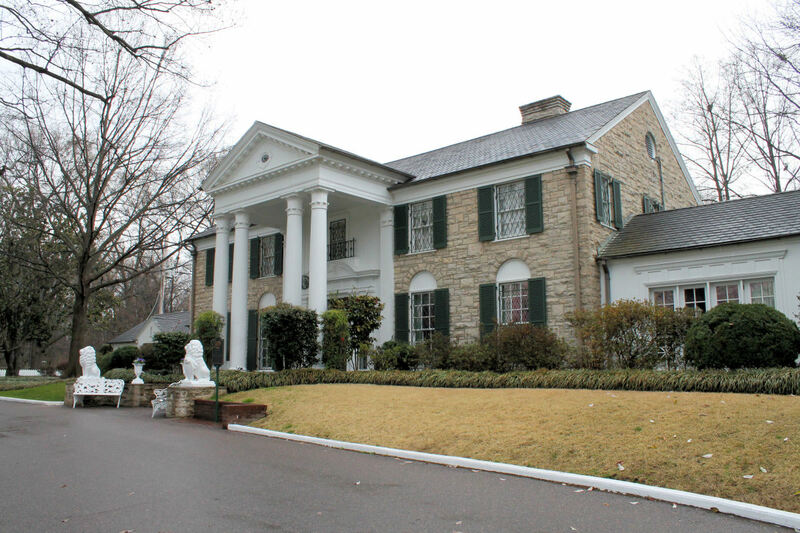 Several visitors in the past swore to have seen Elvis at Graceland, looking through the window at the herds of admirers coming to worship at his shrine/house. There were even some blurry photos to that effect. While that may be just another conspiracy theory to chuckle at, and Elvis is probably long dead by any account, his mansion is alive and prospering. As for the ghost of the King of Rock-n-Roll . . . he is available for your Ouija board seances, I'm sure. 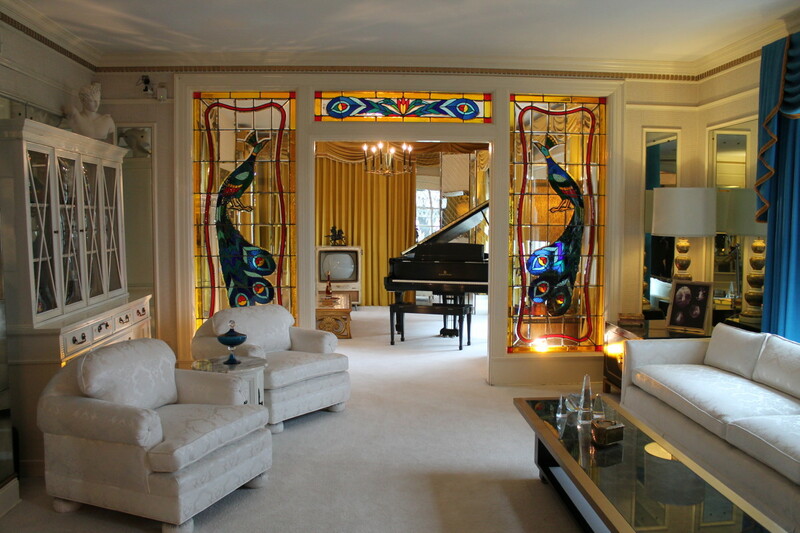 Elvis' original living room at Graceland. 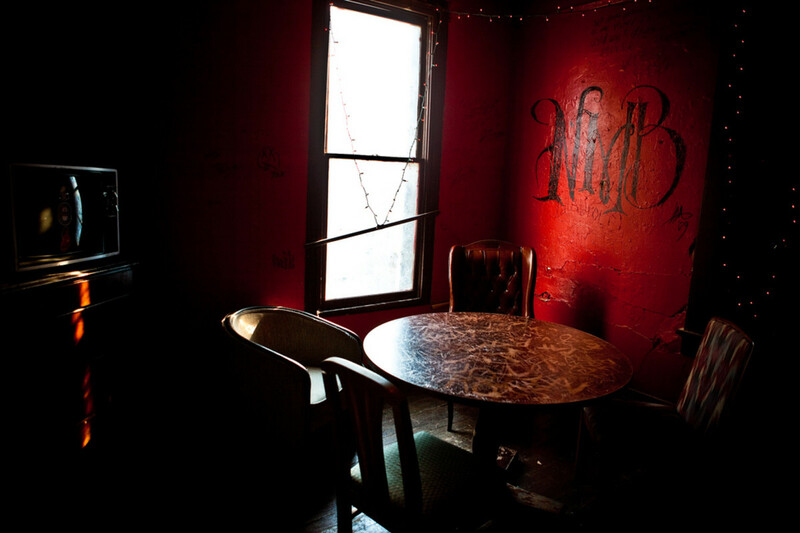 The Voodoo Village is the center of the Voodoo culture in Memphis. 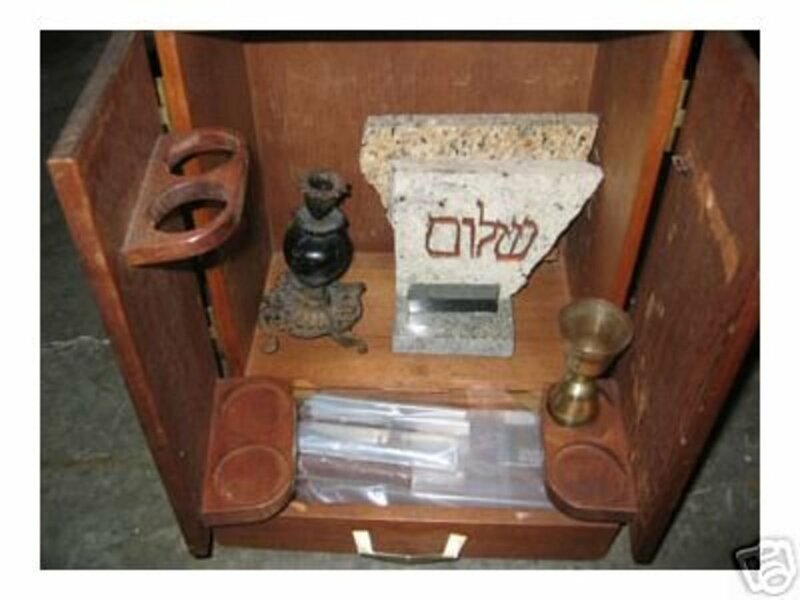 It's a notoriously secluded community of locals who practice a mixture of African Voodoo, Native American beliefs and Freemasonic practices. Rumors of animal sacrifice, chanting, black magic and other bizarre rituals abound, and although most of this "voodoo" nonsense is prejudice and hearsay, there are many accounts of strange experiences in or around the Voodoo Village. No photographs are allowed inside the Village or even from the outside, supposedly because photographs can reveal the ghosts of those who died there, perhaps, before their time. Is any of it true? You be the judge. But I'm staying the hell away from this spooky village. scream bloody murder and run as fast as you can. try to snap a picture or make some other tangible record. try to communicate with it(? ), ask questions, etc. assume your senses are playing tricks on you since there are no ghosts. Haven't had the pleasure the last time I was in Memphis. The ghost tour was fairly brief, no refreshments either :) Must come back soon! Been to a lot on this list. Ernestine & Hazel's got some of the BEST bar grilled burgers on the planet. Honestly, I didn't look into it in depth. I just heard that it wasn't accessible to tourists anymore, and that even if it was, you don't want to go in there. So my gut said to stay away. 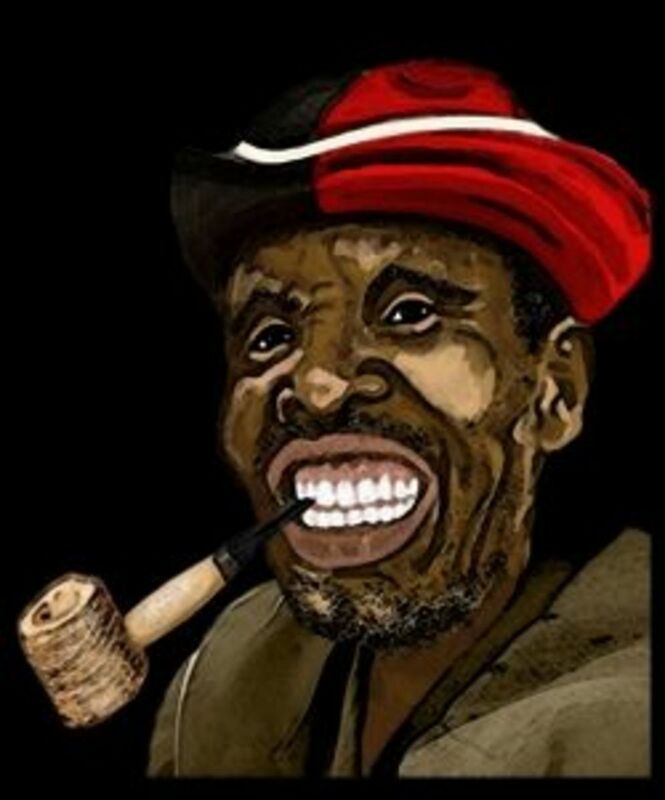 Hey you never said exactly which reason made you not want to visit the Voodoo village? We did a ghost walk in Gettysburg. Would love to do one in Memphis! Thank you Mel, you are too kind my friend. I've visited the MLK assassination site several times, as if something was pulling me back there. Or maybe it's just Memphis geography - all roads lead to the Lorraine motel? i love anything that has to deal with a place being haunted. thanks for the great read. This, was superbly interesting both as a supernatural primer and history lesson. You have done an excellent job of reporting. I found the part about MLK especially captivating. Great hub! Thank you!! They fascinate me too, although I've never captured anything tangible on any of my ghost excursions. Really interesting! 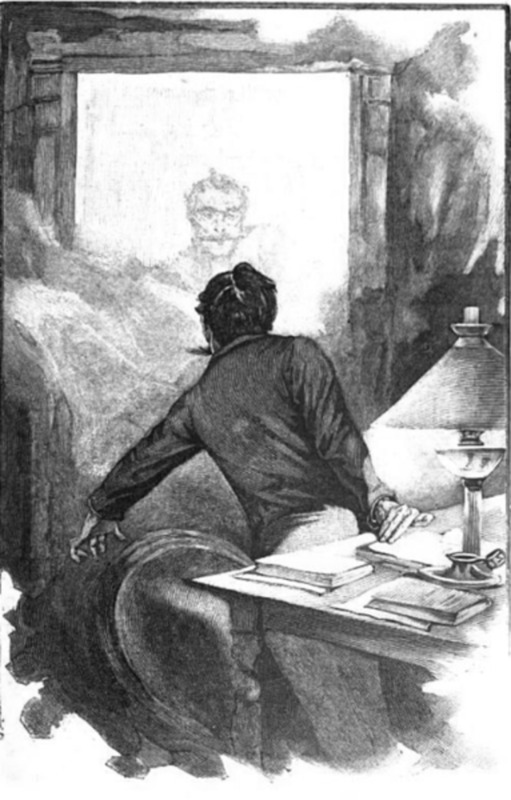 Ghost experiences really fascinate me. These do seem like paranormal hot sites! Loved the poll. I was totally divided as to whether I would try to get some tangible evidence or ask questions. :) Voted up and interesting! This is so cool! If I ever go to Memphis, I am checking those places out. I think the haunted piano would be the most interesting to see.